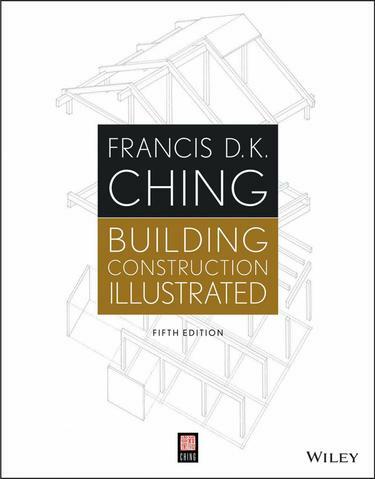 For over three decades, Building Construction Illustrated has offered an outstanding introduction to the principles of building construction. This new edition of the revered classic remains as relevant as ever, providing the latest information in Francis D.K. Ching's signature style. Its rich and comprehensive approach clearly presents all of the basic concepts underlying building construction. New to this edition are digital enhancements delivered as an online companion to the print edition and also embedded in e-book editions. Features include a 3D model showing how building components come together in a final project. This new edition of Building Construction Illustrated remains as relevant as ever, with the most current knowledge presented in a rich and comprehensive manner that does not disappoint.